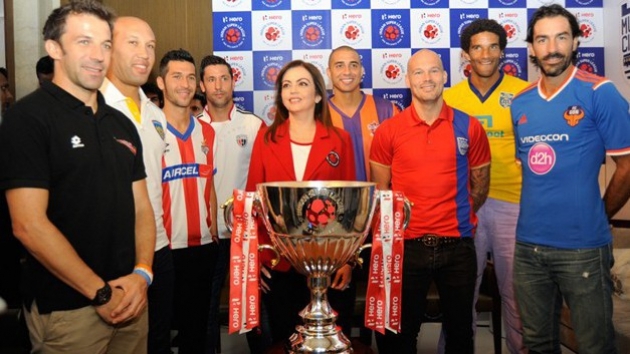 IMG Worldwide, Reliance Industries and Star India teamed up to launch the Indian Super League. Anupam Dutta, CEO of Football Sports Development Private Limited (FDSPL), a joint venture between IMG-Reliance and Star India, mentioned that the Indian Super League’s (ISL) objective is to promote football in the country. Their vision is for India to become a global football power and qualify for the 2026 FIFA World Cup. The catalyst for the project came in December 2010 when IMG-Reliance agreed a 15-year, US $155 million deal with the All India Football Federation to ‘radically restructure, overhaul, improve, popularise and promote’ soccer in India. Plans for an Indian Super League have been in the works ever since. Reports suggest that Star India agreed to pay Rs 2,000 crore, or some US$324.7 million, for a one-third stake in the Indian Super League, plus the commercial rights for ten years. Star India, the India’s biggest TV network, hold the broadcast and sponsorship rights for a tournament. 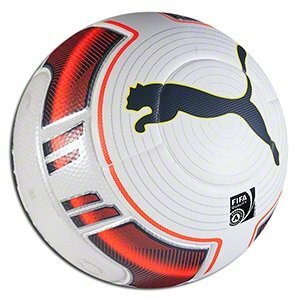 Each team play 2 games against every team in home & away format. Based on points & rankings, top four teams qualify for the the semi finals. The semis are played in the home & away format. 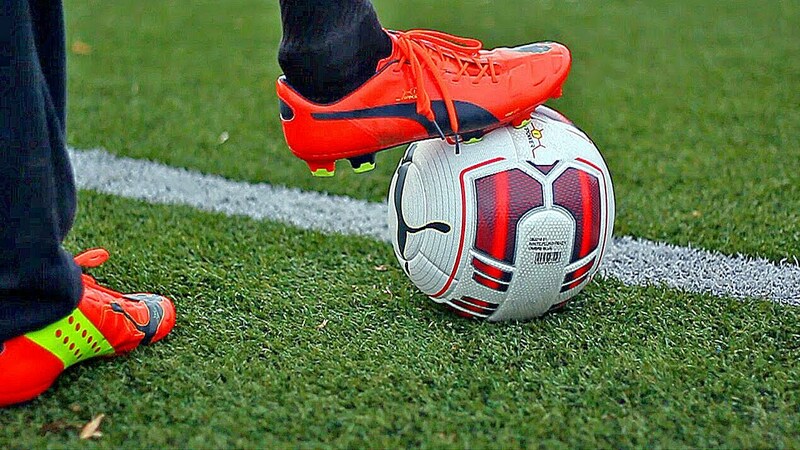 This means that a total of 4 semi final matches will be played in the Indian Super League. In the end, 2 teams face each other in final which is one off match. Bengaluru franchisee owners, Sun Group dropped out of the ISL before the third draft and before the tournament even started. Sun Group attempted to get together with JSW (owners of the I-League team Bengaluru FC), but the ISL informed Sun Group that their association with JSW wouldn’t stand. Bengaluru were replaced by a Chennai based franchise, represented by Prashant Agarwal, the CEO of Kshatriya Sports. A total of 56 foreigners feature in the city-based tournament, seven other internationals were contracted directly by the franchise teams. The average age listed is 28 years, with 186 appearances per player on an average. Other nationalities include France (eight), Czech Republic (eight), Brazil (five), Portugal (five), Colombia (five), South Korea (two), Argentina, Canada, Serbia, Senegal, Burkina Faso, England, Greece and Cameroon (one each). Feed Back on the up hauling handling of the crowd for the semifinal match Dec 16 th in Chennai! I went for the semifinal game in Chennai on December 16th the match between Chennai and Kerala. The crowd at the stadium was almost two fold than other match days, I must say as a women it was very stressful and scary to be standing in line which had no security to man it, the Chennai police were there but could not be bothered in doing their duty to protect the women in the so called queue. To make matters worse at Gate no 10, the in house ISL security locked the gates to allow limited people in at a time as a result the crowd was rushing into the gates when the gates were creaked open and many were pushed on the metal gates including women, it was a very dangerous situation heading to a stampede.It could have lead to a tragedy with people seriously injured.In addition there was no separate queue for women and so we were being groped in the process.Many of the local people Men mostly were very drunk and nothing was done to keep a check on this. Over all it was a horrifying experience and when I complained to the Chennai police standing near by to do something he was like in tamil ( If you don’t like it return your ticket get your money back and go home). Please take necessary steps to look into this issue seriously to make sure it is not repeated again.Some one needs to be more accountable for the safety of women and people coming to watch the games. I hope I get a response.